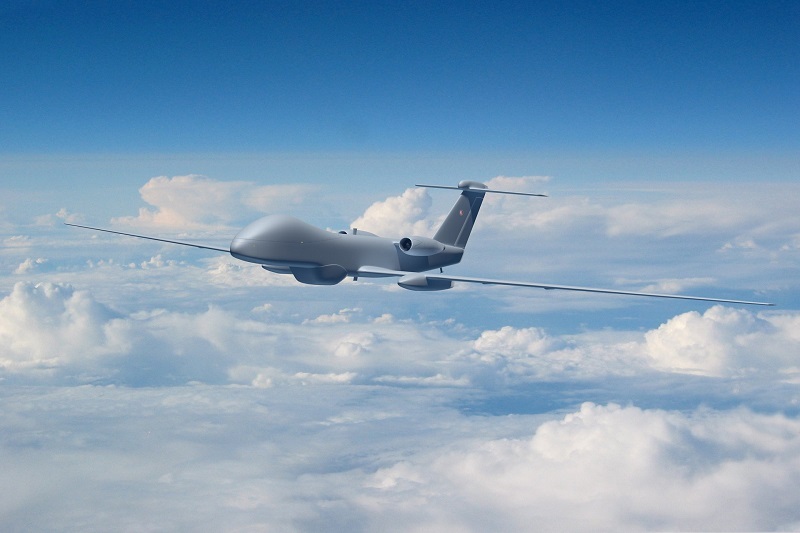 A new agreement has been signed to develop capability in New Zealand’s emerging Unmanned Aircraft (UA) and space data technology sectors, according to a recent report. New Zealand’s Ministry of Business, Innovation and Employment (MBIE) entered an agreement with Airbus, which is Europe’s largest aeronautics and space company. The Letter of Intent, which is enabled through the Ministry’s Innovative Partnerships programme, sets out a commitment to seek opportunities for the company to test and trial its UA technologies in New Zealand. Moreover, it will also provide the chance for both to work together to support the development and adoption of new and innovative space data technologies and applications. The company has also committed to collaborate with the Ministry to deliver a series of innovation challenges in New Zealand that leverage UA and space data technologies. The challenges will seek to generate solutions for real public or private problems, be a catalyst for stimulating innovation and increase New Zealand’s research and development (R&D) capabilities in UAs and space data technologies and applications. The company is an international leader in innovation, with deep knowledge and great access to data and specific technical tools, which New Zealand can leverage to build its own R&D capabilities. It is an experienced and credible innovator, and is already building strong connections within the country’s innovation and space ecosystems. This includes a recent agreement that establishes the Centre of Space Science Technology in Alexandra as the primary provider of the satellite data and products of the company in New Zealand. One of the key priorities for the Innovative Partnerships of the Ministry is to attract R&D investment and activity in areas like new space and advanced aviation technologies. This is because there is a huge potential for New Zealand to be at the forefront of these rapidly developing sectors. The Letter of Intent with Airbus is another success for the Ministry’s Innovative Partnerships. Innovative Partnerships helps future-focused companies and individuals connect, collaborate and innovate in New Zealand. Companies are connected with the right people, businesses, agencies, research organisations and universities, as well as supported through their navigation of central and local governments. Earlier this year, both Zephyr Airworks and LeoLabs have credited the programme as part of the reason behind why they are undertaking R&D in New Zealand. A recent announcement describes how an agreement was made between Air New Zealand and Zephyr Airworks to work collaboratively on bringing the first automatic electric air taxi service in the world to New Zealand. An earlier announcement highlights the MoU signed by the Ministry and the American space innovator, LeoLabs, which entail both to work together in growing the space industry and capabilities of the country.